Remote Energy provides customized, technical solar training programs and support to organizations that use solar energy as part of their strategy to tackle issues relating to jobs, health, education, gender equality, and poverty. Photovoltaic (PV) systems have emerged as a cost effective, sustainable solution to remote area power systems and rural electrification. Worldwide, a need exists for comprehensive, technical capacity building programs to develop a workforce and knowledge base for PV system designers, installers and end-users . Remote Energy is committed to aiding communities in need of electricity by training trainers who can best serve their community’s solar need. Remote Energy is comprised of a team of experienced, multilingual, solar experts who specialize in technical capacity building programs and PV system implementation. We have worked on projects and have conducted training activities in more than 25 countries worldwide often in developing or marginalized communities. Is an experienced solar system designer and installer. He founded Sun's Eye Power Company, a solar energy and electrical contracting company in 1993. Brad is a North American Board of Certified Energy Practitioners (NABCEP)Certified Solar PV Installer, IREC PV Master Trainer and licensed electrician who has spearheaded efforts to bring solar electric systems worldwide. He works with the Solar Electric Light Fund (SELF), Solar Energy International (SEI) and Rotary International. He trains installers and also teaches classes for community groups wishing to know more about solar possibilities for their own homes. He is fluent in Spanish and English. Carol Weis specializes in developing solar technical curriculum and training solar educators. Carol is a IREC certified Master PV Trainer TM & NABCEP PV Installation Professional. Carol started as a solar electrical installer and then worked as a lead member of Solar Energy International’s PV technical team for 15 years. 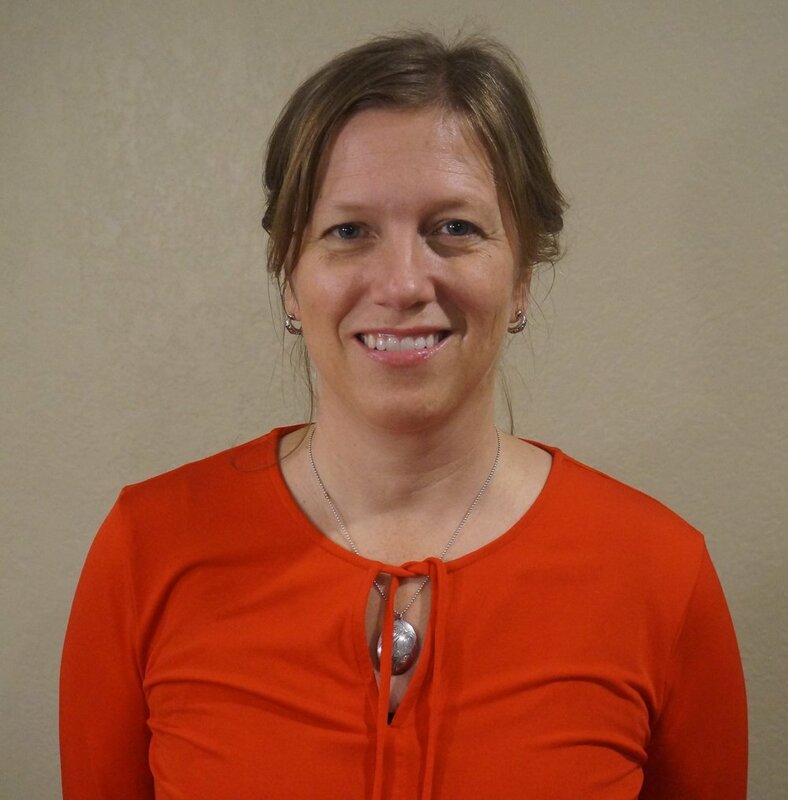 She now primarily focuses on training technicians and educators who are starting solar training programs throughout world. Carol has advocated for women inclusion in the energy sector by teaching all women’s PV classes since 1999. She has a working proficiency in French, Spanish comprehension, as well as fluency in English. 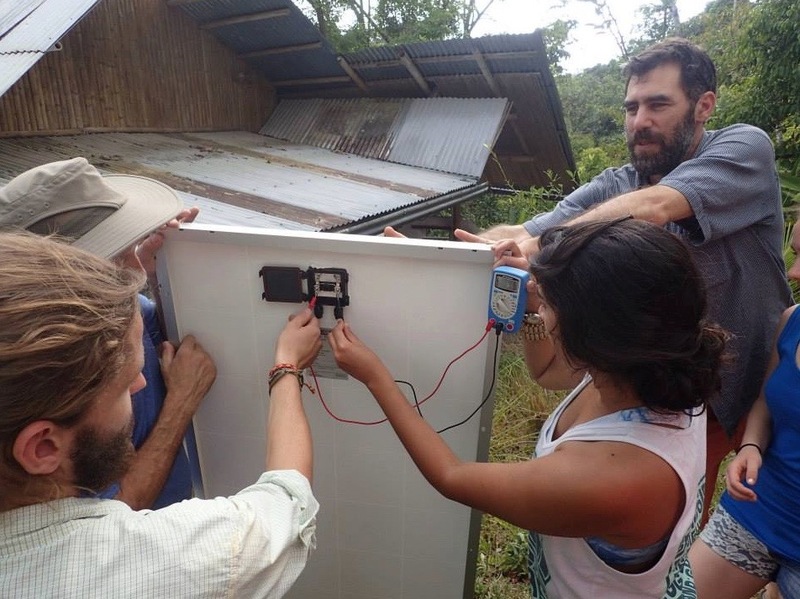 Chris’s primary area of interest is in the development and implementation of small, community based PV systems and capacity building programs in developing communities. For the past 13 years Chris has been working as a consultant, project manager, designer, installer and educator for renewable energy projects in many parts of the world. He also designs and installs residential grid tied and off grid solar systems in his home state of Washington in the USA. Chris has served in the US Peace Corps, has a MSc in Renewable Energy and is a NABCEP certified PV installer. He is also a licensed electrician. Chris also currently works as a PV instructor for Solar Energy International and conducts PV trainings in Spanish and in English in the US, abroad, and in cyber space. Specializes in remote, battery based solar electric installations with local crews to build capacity. Jason is a licensed electrician, and in 1994 he founded, and still operates an electrical contracting company specializing in off grid solar design and installation. He brings 25 years of off grid experience to projects worldwide.